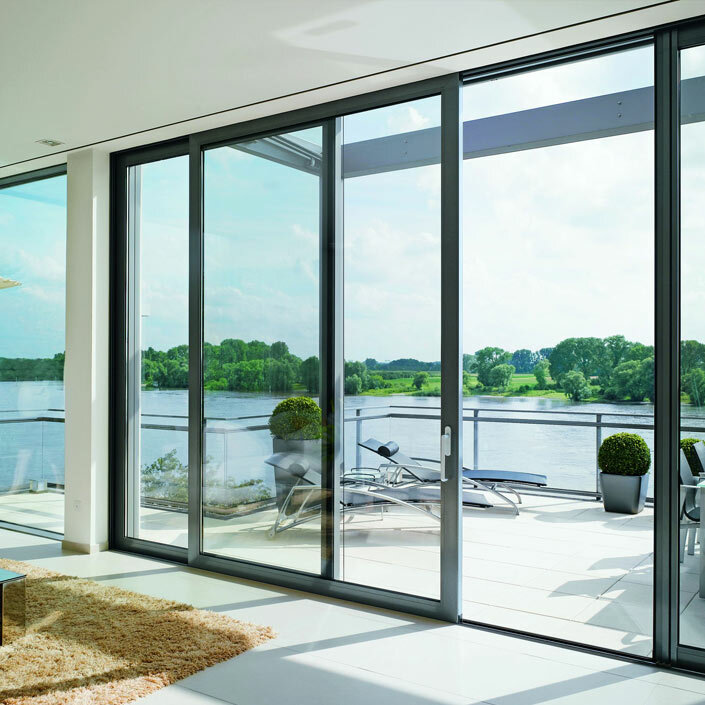 The Schuco ASS70FD folding sliding door is German engineering at its best. 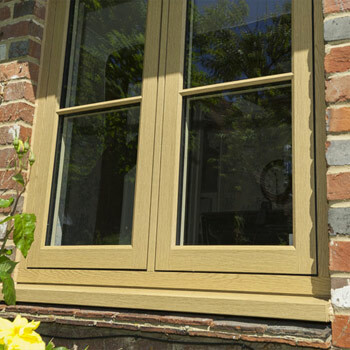 From manufacture to installation every component oozes class. 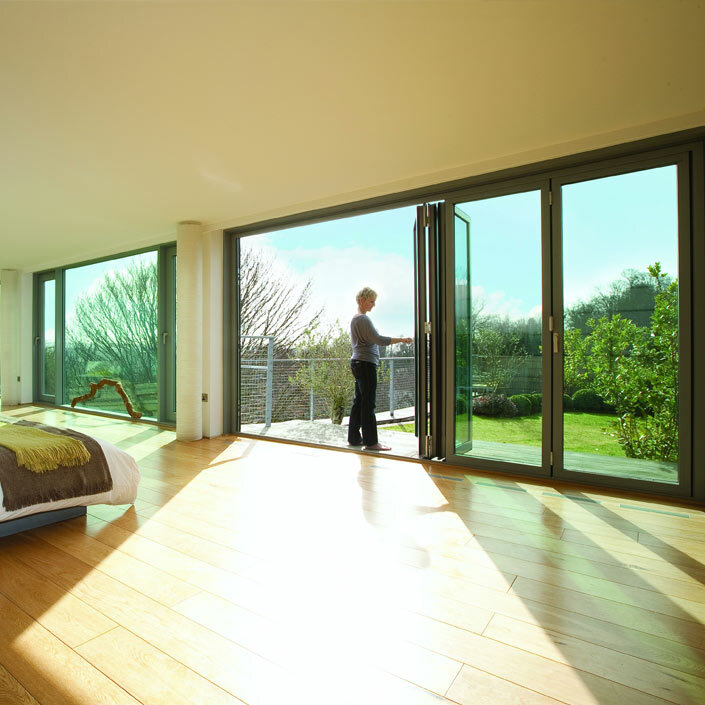 The Schuco ASE60/80 sliding door system, a simple cost effective system with the flexibility to suit most applications. 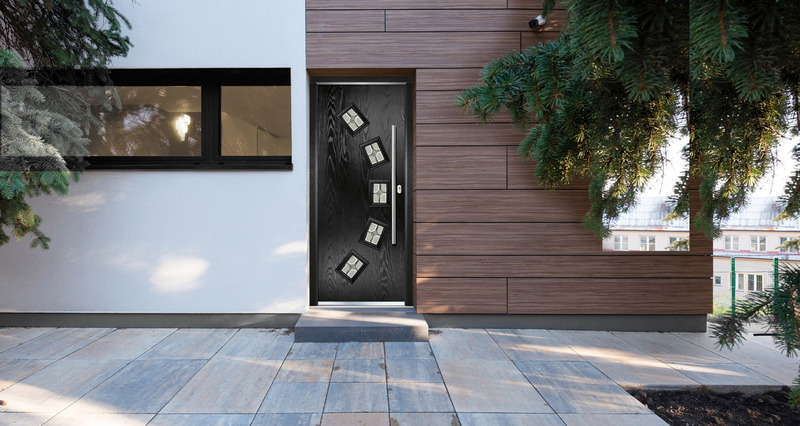 Not sure which door will suite your home best? 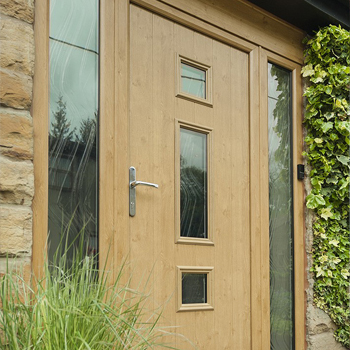 Then build your own, with our online composite door builder tool! 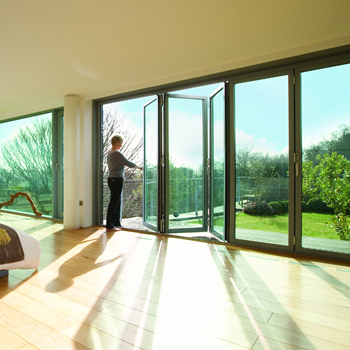 Change the style, colour (choose from 18), furniture and glass designs all at the click of a button. 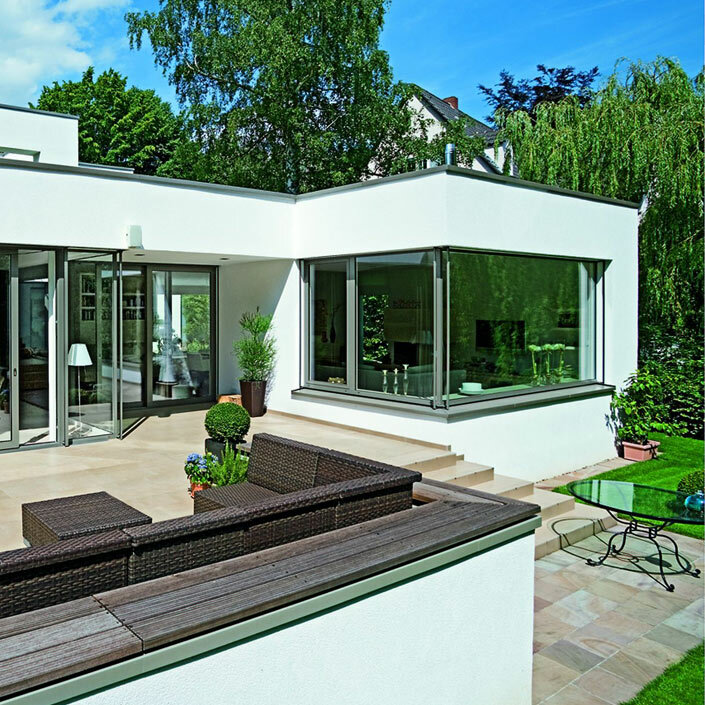 A beautiful, practical and extension to any home. 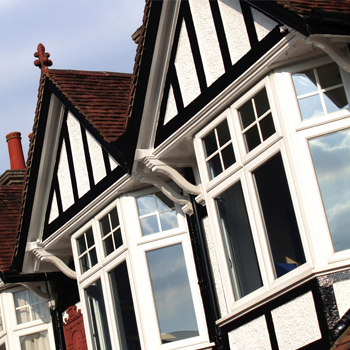 Got a quick question, need a quick quote or Book a FREE no obligation home visit, get in touch with us using this contact form. 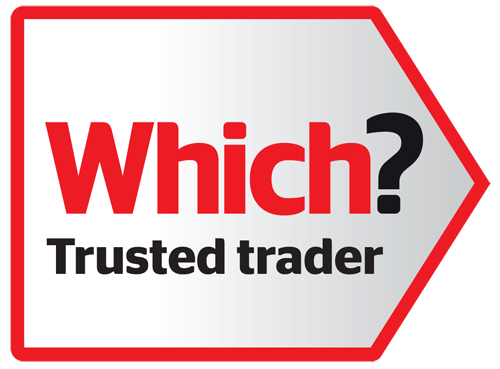 Alternatively call us on Barnsley 01226 764841 or Doncaster 01302 780838. 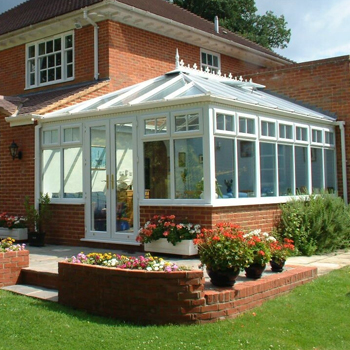 We have carefully selected window, door and conservatory products from industry leading manufacturers, ensuring the highest quality at all times.